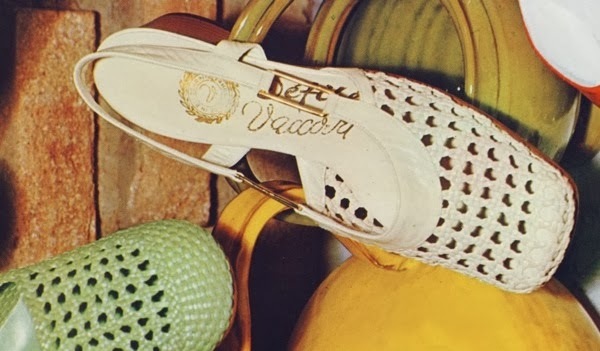 La lavorazione delle scarpe estive che si usavano una volta, quelle intrecciate come il vimini, la facevano in casa solo le donne di Vanzago. Si portavano loro le pelli, o le strisce, a Vanzago e poi si andava a ritirare il lavoro finito. 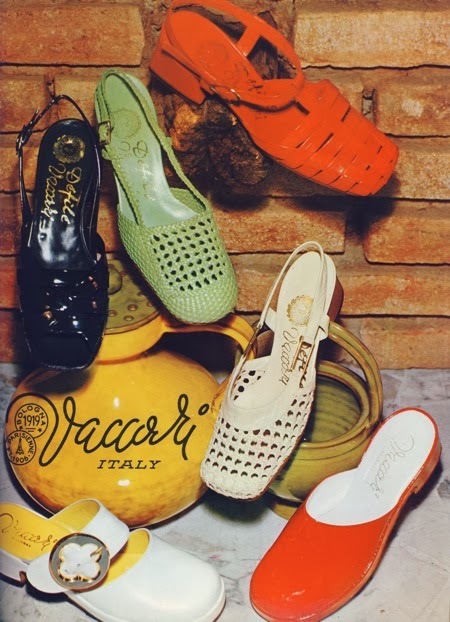 A special kind of processing for summer shoes, which was once in use, similar to woven wicker, was home-made only by women in Vanzago, Milan. The hides or the leather stripes were brought to them, then we picked up the finished work. Anche a Pogliano (che confina con Vanzago) erano i maestri di questo sistema di intreccio. 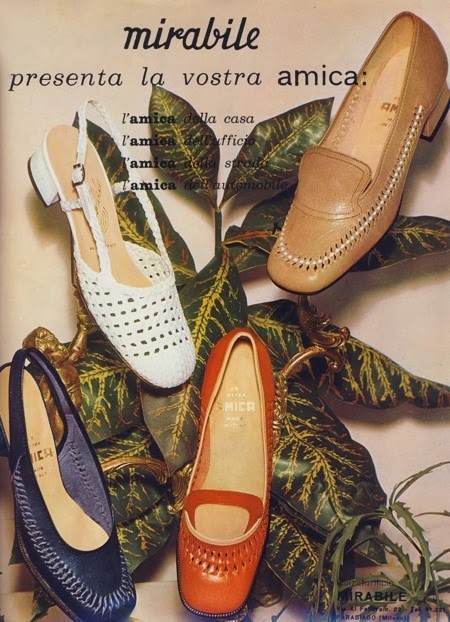 Specializzata nella produzione delle strisce di pelle per queste lavorazioni era l'azienda della famiglia Chiesa, fondata da Aldo Chiesa (1892-1959) nel 1925 come "Fratelli Chiesa & Visetti". Cito fra i clienti italiani di alta classe Trussardi di Milano e Magli di Bologna. (...) Tra le invenzioni di Tullio va ricordata la tomaia intrecciata a nido d'ape. (...) Un lavoro che era fatto a mano da personale femminile molto capace." Aldo Chiesa in "Bachi, filande e telai. 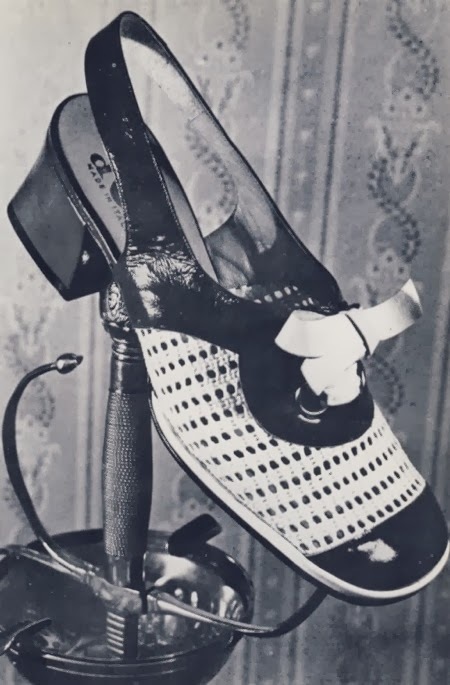 Opifici e Ciminiere"
"The company continued to produce welts for shoes, a draw-wire rope coated with plastic for shoe strings and iron seatbacks and plastic strips for the first automobiles. 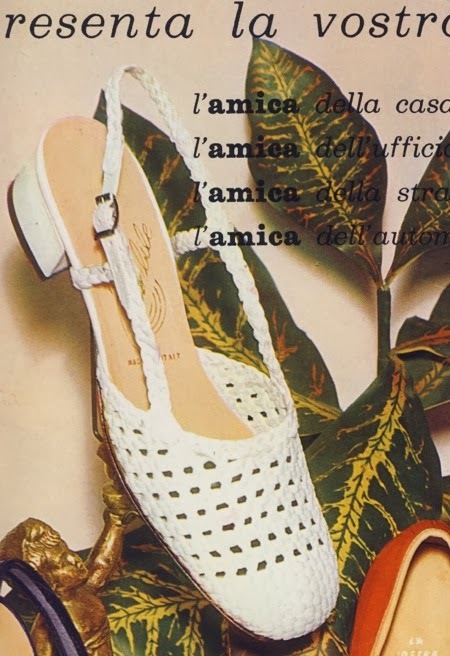 Tullio Chiesa surpassed his father in the production of seamless leather thread. He succeeded inventing a kind of rotating cutter in which the entire Madras leather was cut. Leather originally imported from India and later processed in the tanneries of Turbigo (Milan). They could produce a single seamless leather thread, 3.2 mm wide and one hundred meters long from a single patch of seven and fifty feet. The thread then passed to the bevelling machine, then was weaved with a handloom, like in the textile industry. The leather thread was the warp and was also traveled as weft with the shuttle. Among the high profile customers, Trussardi in Milan and Magli in Bologna. 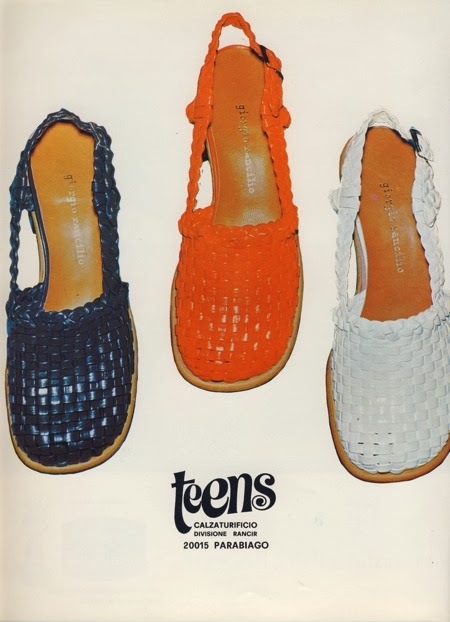 (...) Tullio also invented the upper woven honeycomb. (...) A job that was handmade by very capable female staff". L'azienda negli anni passò attraverso varie liquidazioni e rifondazioni con altri nomi. Divenne "Chiesa Tullio" nel 1936, che a metà anni '50 aveva una quindicina di dipendenti. Poi, dopo la morte di Aldo nel 1959, divenne "Aldo Chiesa degli Eredi Chiesa" (passò ai figli Tullio e Liliana e alla vedova Vittoria Pirola). Poi solo "Aldo Chiesa di Tullio Chiesa" dopo il recesso di Liliana e Vittoria. Questa ebbe sede a Pogliano in via Piave 18 fino al 1993. Dal 1986 era nata anche la Aldo chiesa Sas per la lavorazione dell'intrecciato e articoli affini.